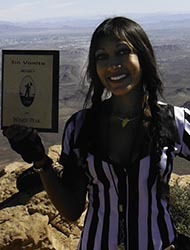 Bio: Growing up in Sin City, I have always been a highly energetic, adventure seeker. I love staying active, eating healthy, and surrounding myself with positive, fun-loving people. 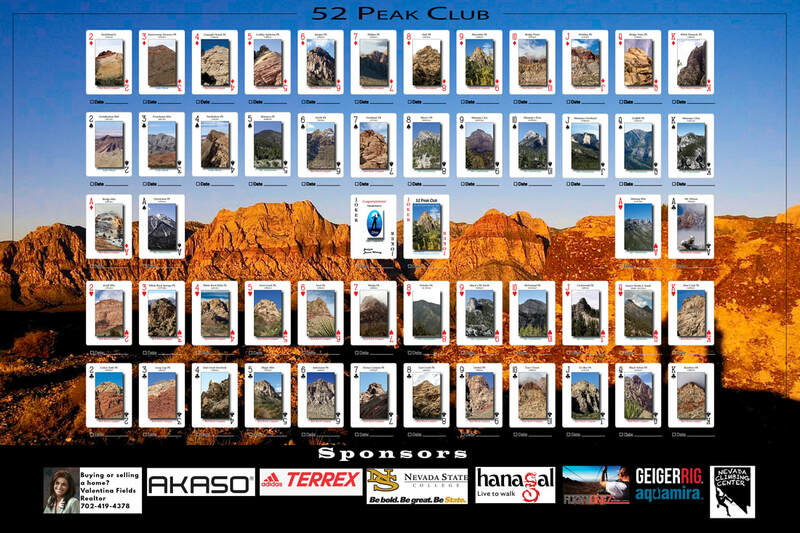 Why did you join the 52 Peak Club: Prior to joining the 52 Peak Club, I had been going to the gym for two hours, seven days a week for three years. 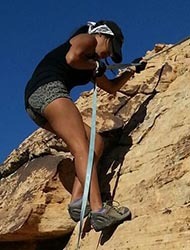 I always knew I would rather be outside doing something a little more adrenaline fueled where I could challenge myself. This club, which I did not know at the time, would become the answer. How did you feel once you became a 53er: Excited and relieved. The hard work paid off and I could finally say I am now a member of this amazing elite club of 53ers. I don't plan on stopping anytime soon unless I am court-ordered to attend Hikers Anonymous...this is an addiction!